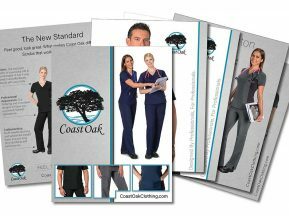 Creating this 4 x 6 professional quality postcard design for a model training organization in Washington D.C. was a challenging task. 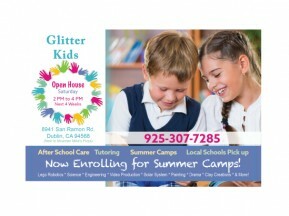 During the client’s free design consultation we discovered the organization had many images to feature on the postcard. They also had a good deal of information to communicate (text). –They left the design work to us, and we were up to the challenge. 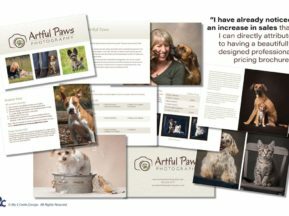 Too often, a large amount of text with many images on a postcard can look like the organization just tried to fit as much information into a small space as possible. 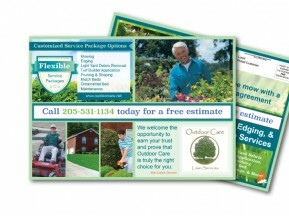 Since we care about the quality of the postcard design, our goal was to integrate the organization’s brand, information, and model images into a cohesive, attractive design. 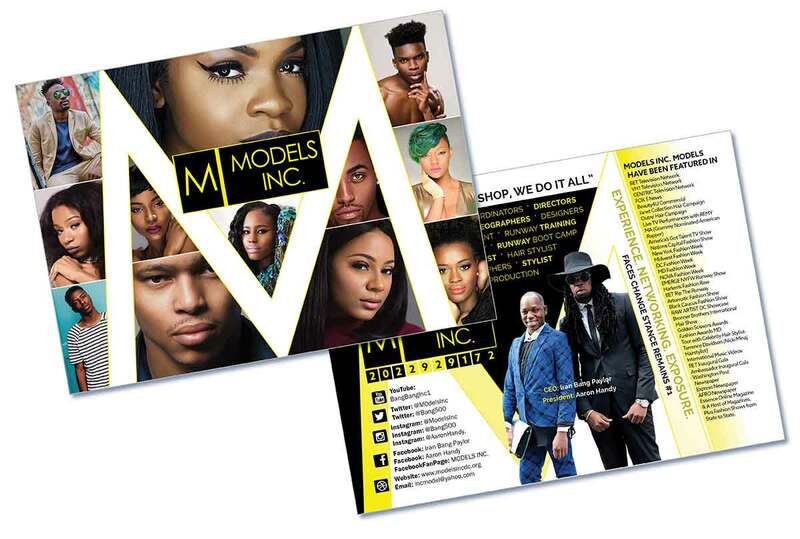 This design project included concept development, print-ready graphic design, image editing, vector creation and manipulation, and jpeg creation for use on their website.